AVAILABILITY AND SPEED DISTINGUISHED RELATIONS WITH OUR CUSTOMERS. WE DEVELOP PROJECTS ON REQUEST. 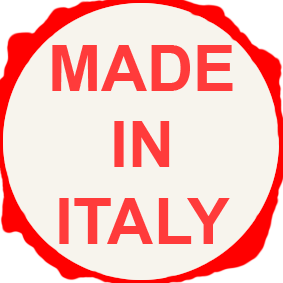 OUR PRODUCTS ARE ALL MADE IN ITALY. WITH OUR TREATED PRODUCTIVITY PROCESS, WE CAN HAVE A HIGH QUALITY STANDARD. Don't wait anymore! Contact us for more informations!